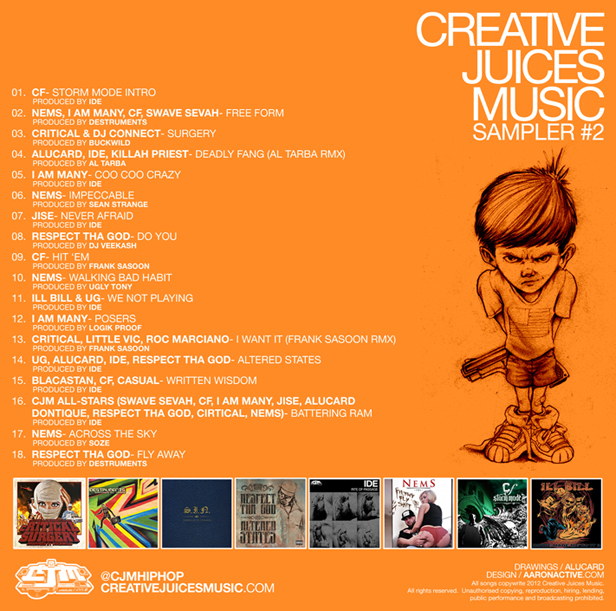 Just trying to quickly put you onto some new music from the Creative Juices Music family. There are soooo many good joints off of this sampler. I have already heard most of them from the projects they already dropped on and they are all very dope. Just check the credits and I think you will find it a necessity to check this out. 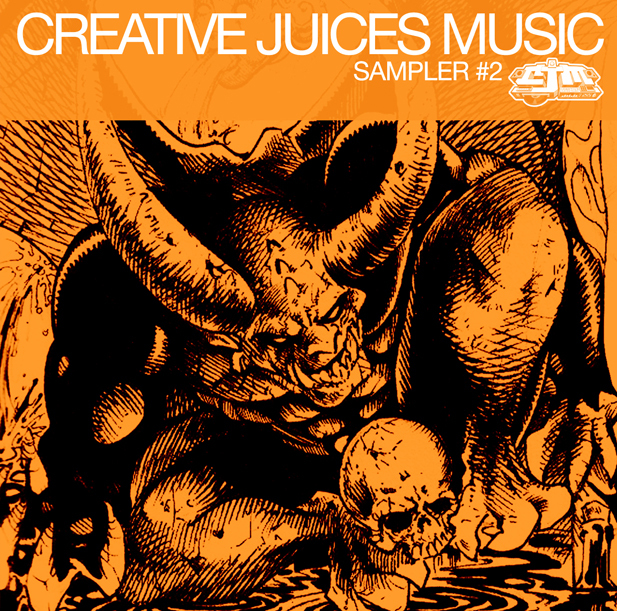 If you are not familiar with the Creative Juices’ body of work, this is a great release to start with. You can check it out for free by hitting the download button below.